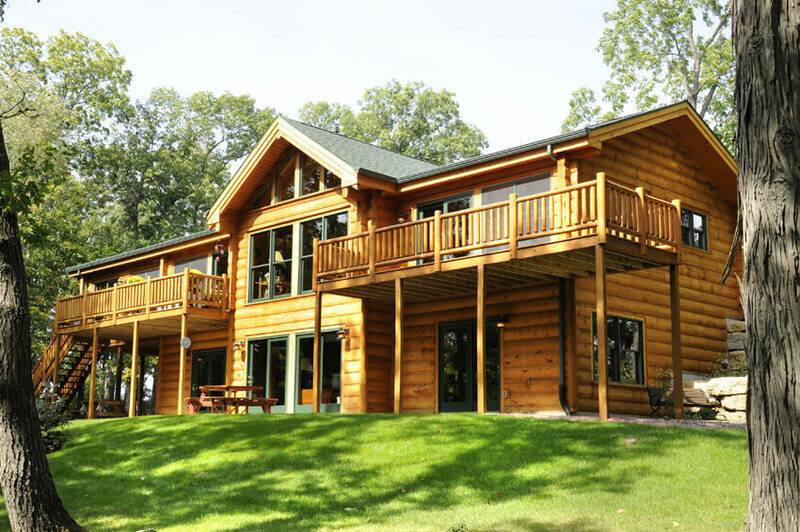 If any style of architecture can be considered “quintessentially American,” it has to be the log home. In fact, the style is so identifiable, it is one of the first types of architecture that young children recognize. 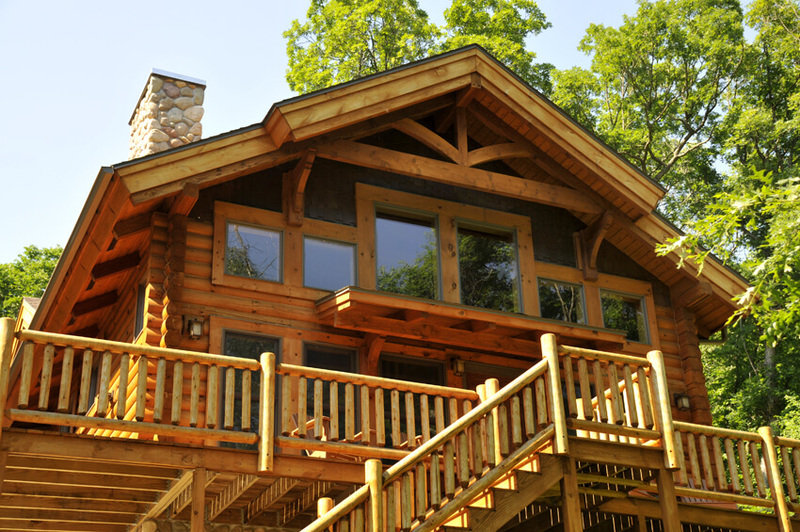 Ruggedly handsome and intensively inviting, log homes have evolved to some of the most luxurious and beautiful. 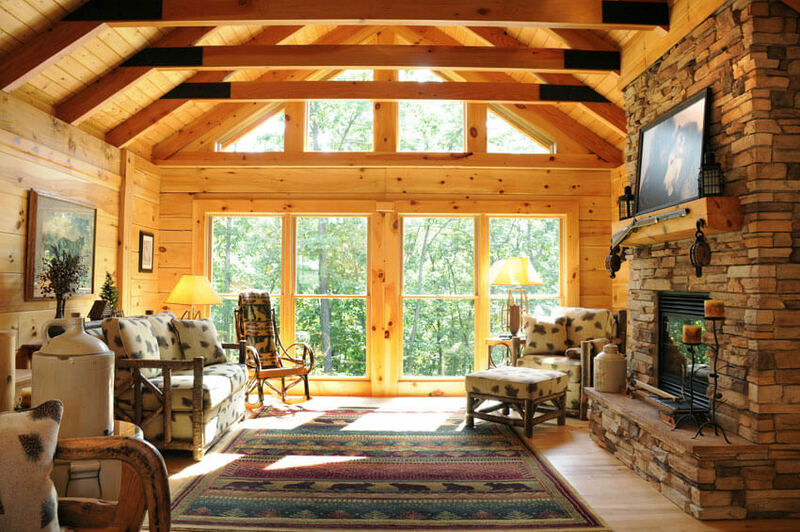 Today’s multi-level log houses often feature stunning views framed by walls of windows, elaborate and expansive decks, vaulted ceilings, skylights and massive stone fireplaces. 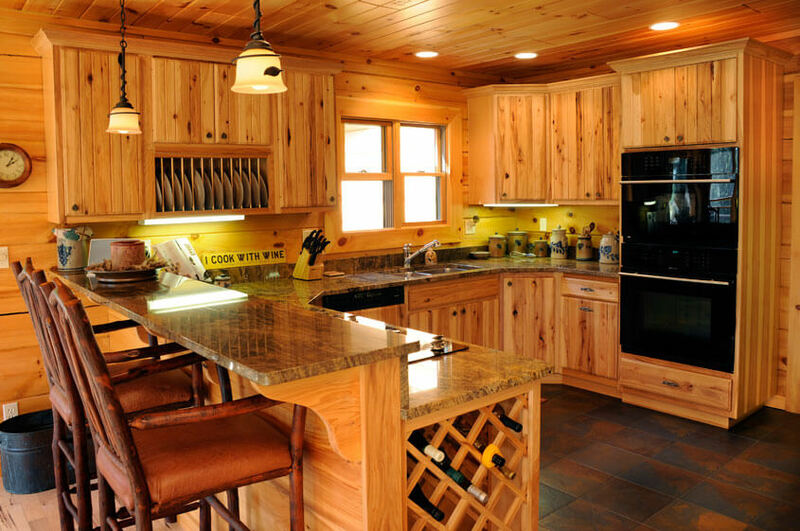 Open sun-drenched floor plans are ideal for grand-scale entertaining with great rooms, kitchens and dining rooms that open onto each other for casual traffic flow. 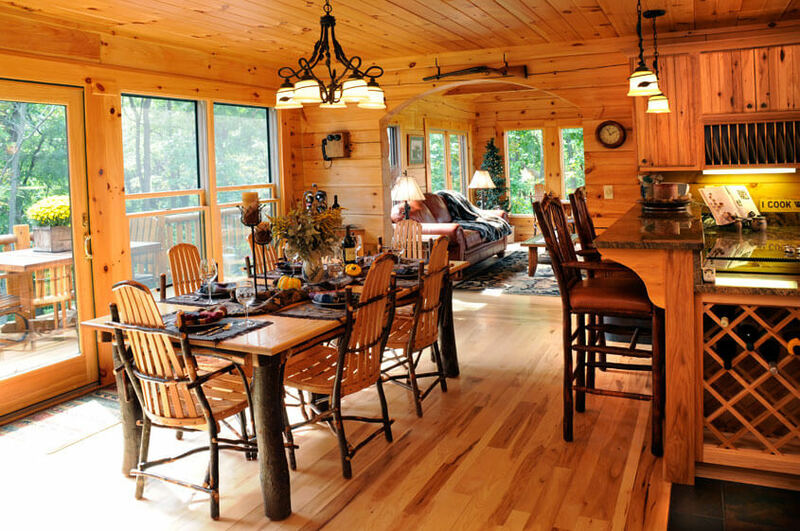 Brio Log homes are still natural and rustic, while at the same time as modern and elegant as you wish it. 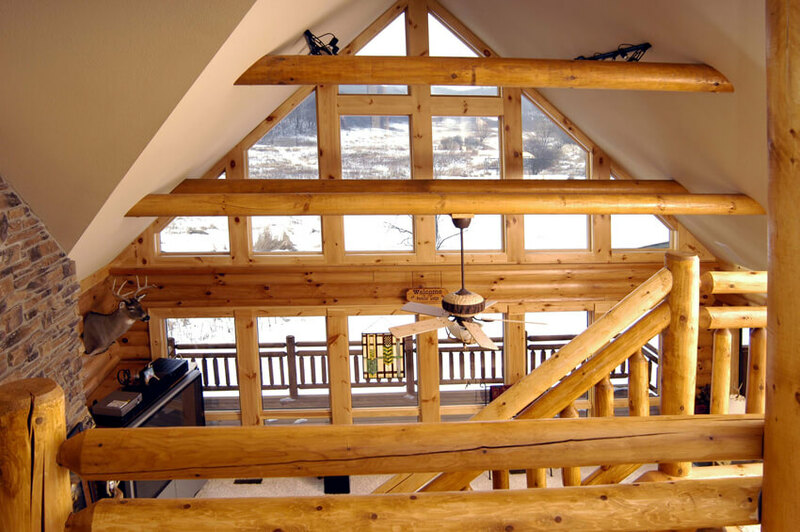 Brio Design Homes provides extensive design choices of our own, as well as Log home architectural designs from Natural Element Homes. The sky’s the limit.